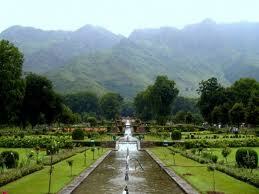 Our services start with your arrival at Srinagar airport. 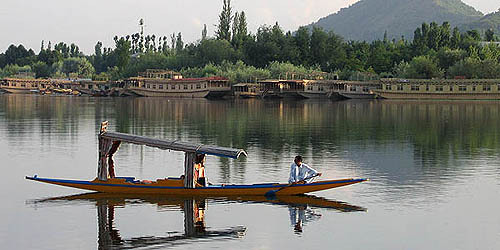 Meet & greet and transfer by to Houseboat/Hotel. Welcome drink on arrival. Rest of the day at leisure. After breakfast full day free. 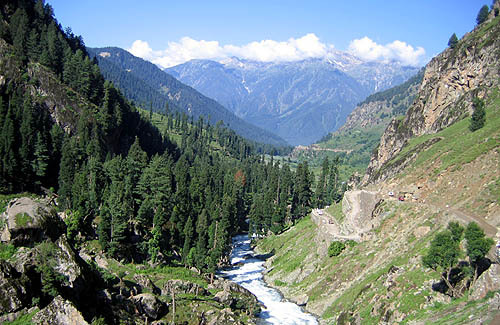 Or optional excursion of Sonmarg - which is one of the most beautiful drive from Srinagar. You may take a pony ride (at your own cost) to Thajiwas Glacier where snow remains round the year. Return to the houseboat/ evening for overnight stay.